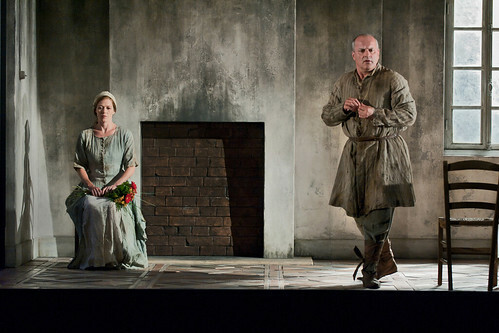 Royal Opera affiliated artists recognised at the inaugural Opera Awards. Last night (22 April), stars of the opera world gathered at the Hilton Hotel in London’s Park Lane to celebrate the inaugural International Opera Awards. 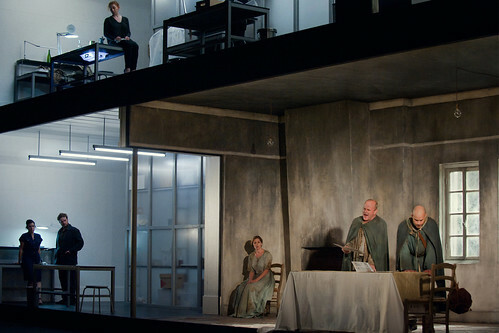 The awards, the first devoted exclusively to opera, are designed to promote excellence in opera and recognize the achievements of performers, producers and backstage teams. 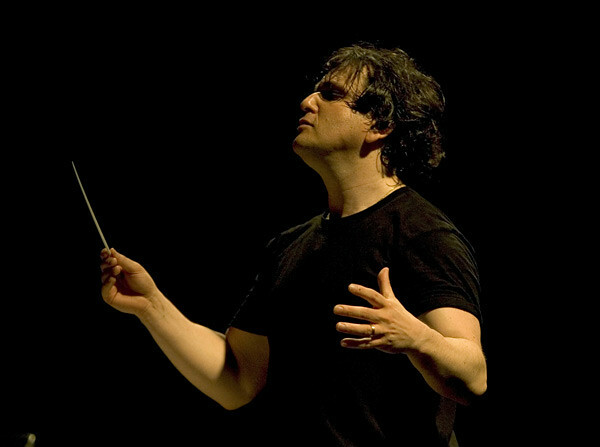 Royal Opera Music Director Antonio Pappano, who kicked off the 2012/13 season conducting The Ring Cycle, won in the Conductor category, while a host of Royal Opera affiliated artists also received awards. Sophie Bevan, who sang the role of Woodbird in Siegfried earlier this season and will be singing the role of Pamina in Die Zauberflöte in May, was presented with the Young Singer award; while former Jette Parker Young Artist Daniele Rustioni won in the Newcomer category. 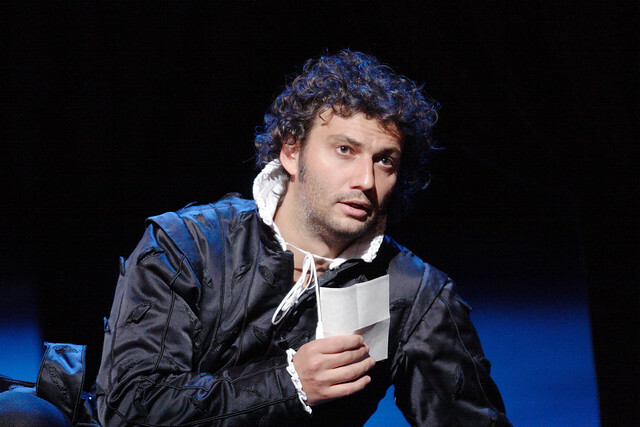 Jonas Kaufmann, who will sing the title role in Verdi’s Don Carlo this May, was presented with both the Male Singer Award and the Readers’ Award, which was voted for by over 6000 readers of Opera Magazine. 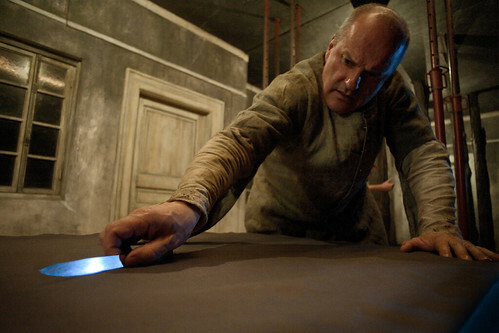 George Benjamin’s Written on Skin, which had its premiere in 2012 at the Aix-en-Provence Festival before opening to acclaim in London in March, won in the World Premiere Category. Opus Arte’s recording of Il trittico also picked up an award in the DVD category. Sir Peter Moores won the Philanthropist/Sponsor award in recognition of his invaluable contribution to the art-form. Not only do we wish to reward success, but part of the funds generated from these Awards will be channelled into at least 10 bursaries to help aspiring talent." 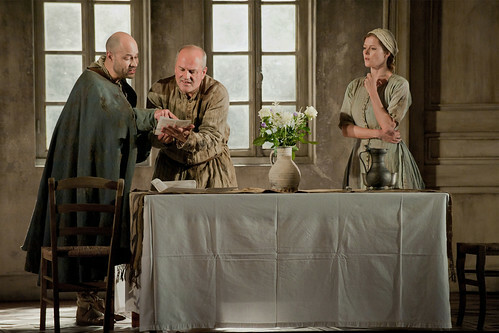 The awards were judged by a panel of ten opera experts, including Opera Critic of the Telegraph Rupert Christiansen, acclaimed soprano Dame Anne Evans and Editor of Opera Magazine and Chair of the panel John Allison. 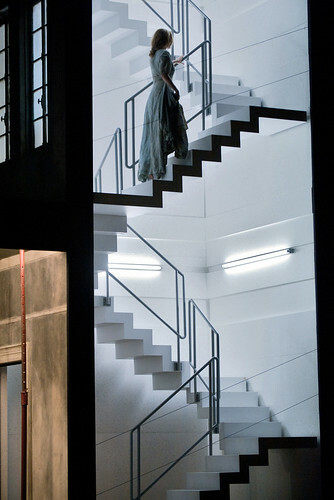 For full details of winners, visit the Opera Awards website. Congratulations to all the winners and nominees. You deserve it. God bless you all for the joy you're bringing.